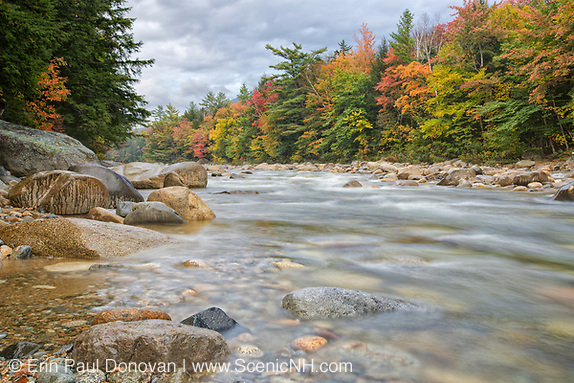 2013 Favorite Images – Its that time of year again where I reflect on a years worth of shooting and share with you my ten favorite images from the 2013 season. These images are the ones that stood out to me over the year. You can see a larger preview of any image by clicking on it. As an environmental photographer focused on human impact, much of my time is spent photographing the impact we humans have on the environment. 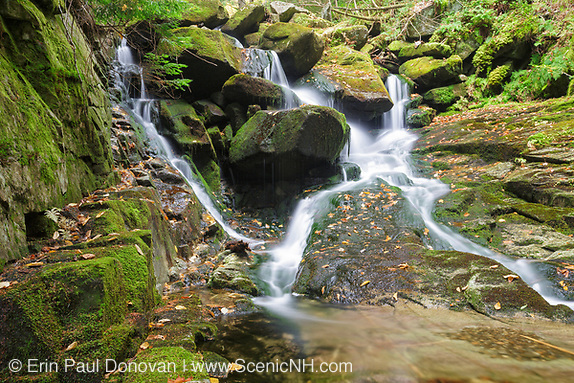 Sometimes I forget about the beautiful locations in the White Mountains I get to visit and photograph. This end of the season post helps remind me as to why I became a photographer in the first place. 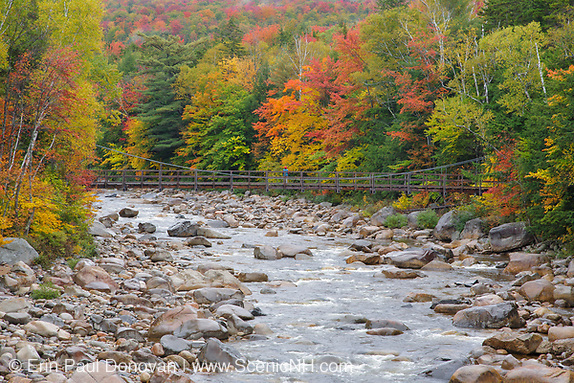 The landscape of the White Mountains is incredible! 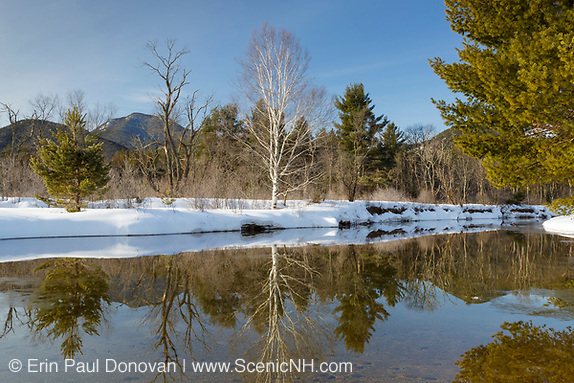 Scenes of March, New Hampshire – During March I spent a few days shooting along the Kancamagus Scenic Byway in the White Mountains of New Hampshire. I wanted to shoot a few locations along the Byway that have eluded me over the years, but was mainly interested in the Passaconaway settlement. Just like January and February, March had a few snowstorms that created breathtaking snowscapes. To be in a forest after a snowstorm should be on everyone's bucket list. Its just a great feeling! Heres a few images from this month. Hope you enjoy them. 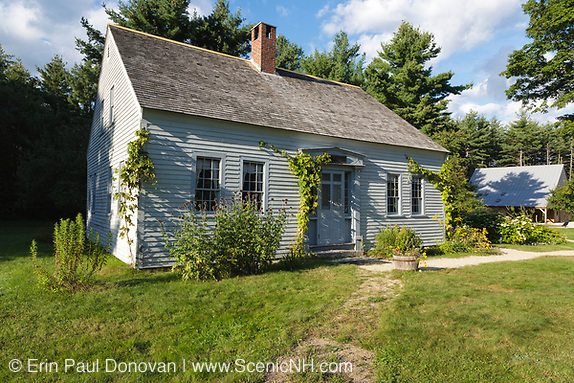 Russell-Colbath Historic Homestead, Albany – The Russell Colbath house is a 19th century homestead located at the Passaconaway Historic Site along the Kancamagus Scenic Byway (Route 112) in Albany, New Hampshire. The homestead has walking trails, flower gardens, and an interesting graveyard. 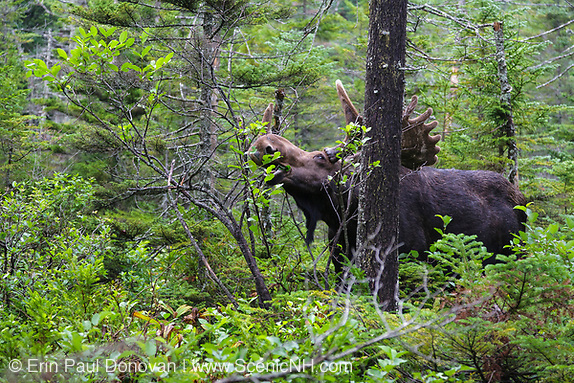 Did you know you can report wildlife crimes anonymously online in New Hampshire? All you need to do is fill out a short online form to report a crime (see link below). Wildlife crimes can include baiting, poaching and / or harassment of wildlife. 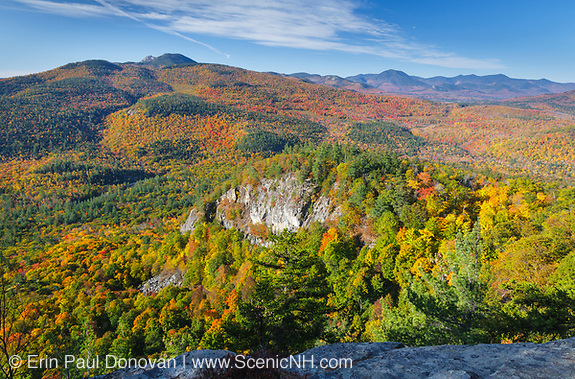 Never be afraid to make a report, New Hampshire's wildlife needs protecting!